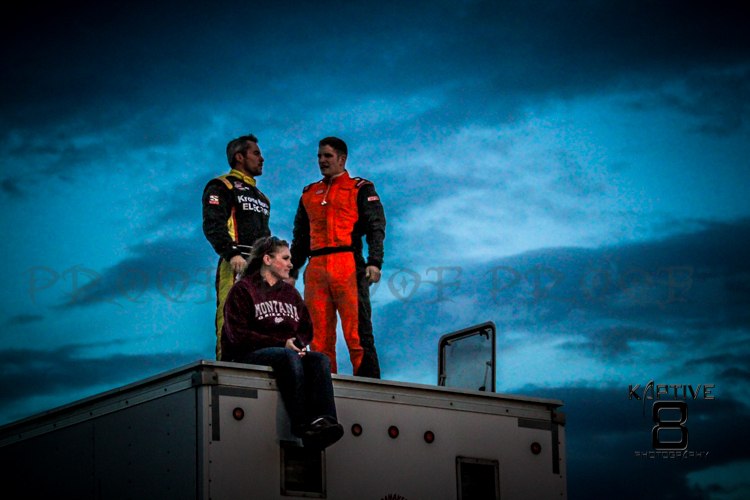 David Hoiness Jr. and his father David Hoiness Sr. have been racing as a team in some sort of open wheel race car for the last 19 years. 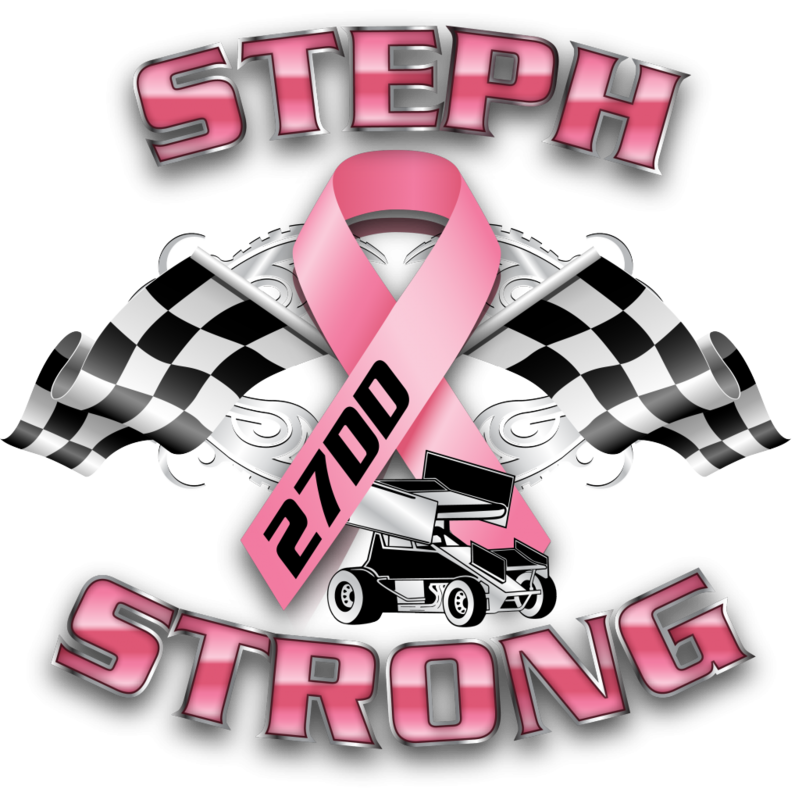 Josh Stagg, Stagg Insurance and Stagg Motor Sports, joined the father son team at the beginning of 2014. The team is based in Billings Montana. 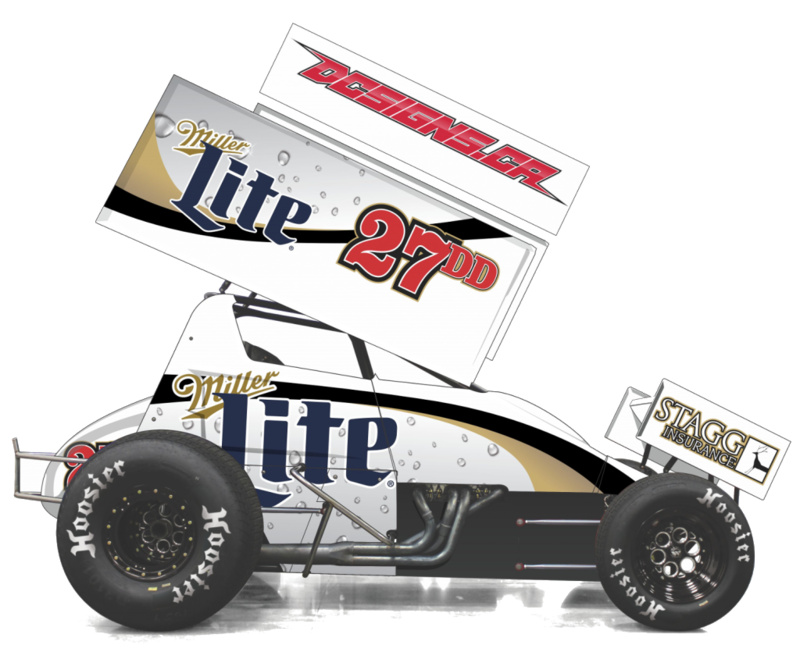 The 27DD Miller Lite Sprint car will race in the states of Montana, California, Oregon, Washington, South Dakota, and Wyoming for 2015. Follow the Miller Lite racing team in 2015. Cheers!